2017 Ford Explorer XLT at Beach Automotive! The 2017 Ford Explorer XLT is an already impressive 7- passenger vehicle. You already know it offers a “be unstoppable” attitude. Now, drivers can take their style & technology statements further with 2 new packages: XLT Sport Appearance Package & the XLT Technology Feature Bundle. 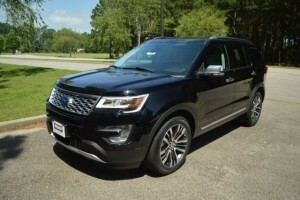 The Ford Explorer has been one of Myrtle Beach’s favorite vehicles for a long time. Beach Automotive Group is proud to announce that the 2017 Ford Explorers are now available! Call us today to schedule your VIP test drive. You’ll be glad you did! The well equipped Explorer XLT makes a distinctively bold style statement on its own. It features include body-colored handles and dual chrome exhaust tips. It also offers LED signature lamps and fog lamps. Also included are silver-painted front and rear skid-plate elements. There’s also XLT badging on the liftgate. There’s so many awesome features. Keep reading for more! 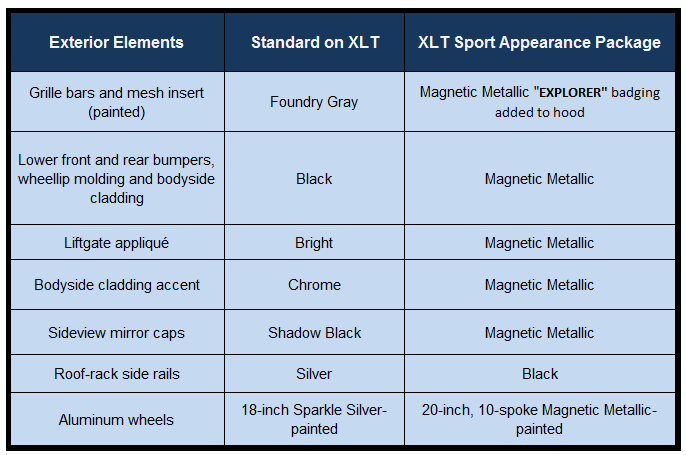 Here’s a look at what changes on the exterior when this new package is added to an XLT. 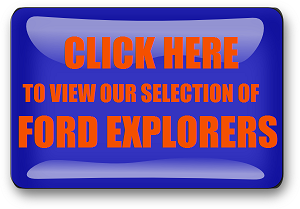 Explorer XLT offers a choice of standard 3.5L V6 or available 2.3L EcoBoost engine. Both serve up their own impressive mix of power & efficiency. Why Choose the 2.3 L EcoBoost? We could keep listing all the awesome features of the 2017 Ford Explorer XLT, but you really should come see for yourself. You’ll fall in love, we promise! Give Beach Automotive Group a call today and let us show you how you can get your very own 2017 Ford Explorer XLT. Our experts are waiting to help you! Call now! 0 comment(s) so far on 2017 Ford Explorer XLT at Beach Automotive!